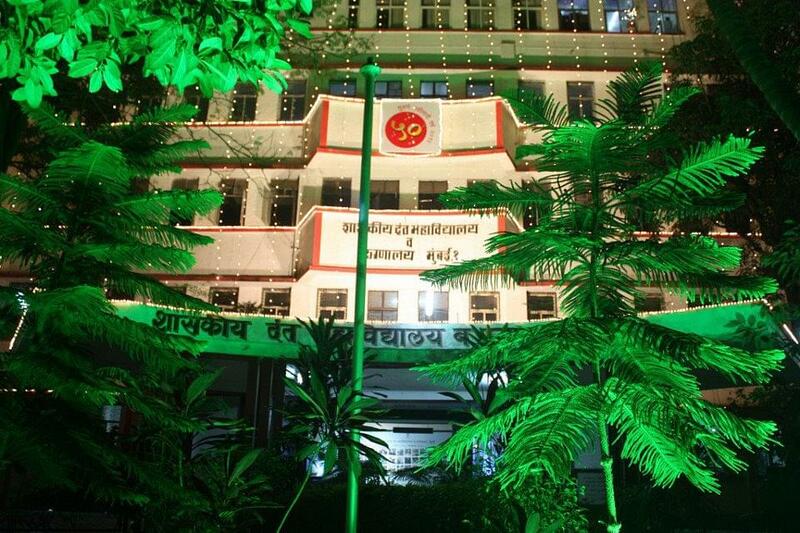 Government Dental College & Hospital was established in 1938 and located in city Mumbai, State of Maharashtra. 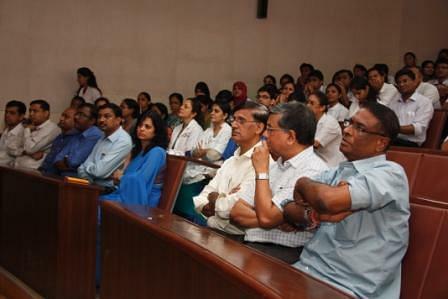 It has been named in the Top Three Dental Colleges in India by the Outlook Magazine for the past years. The institute is recognized by Dental Council of India and affiliated to Maharashtra University of Health Sciences, Nasik. The annual intake capacity include 100 students for undergraduate studies, 12 – 15 students for post graduate studies In 5 specialties. 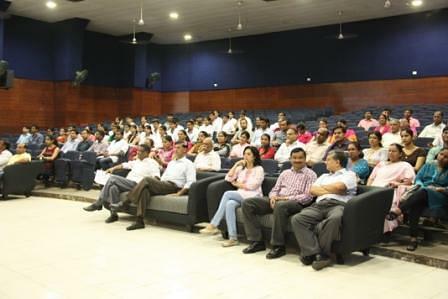 The institute organizes many programme and extra-curricular activities like Fresher's welcome, Ganesh Chaturthi, Rotaract Club Activities, College Annual Festival and Convocation. 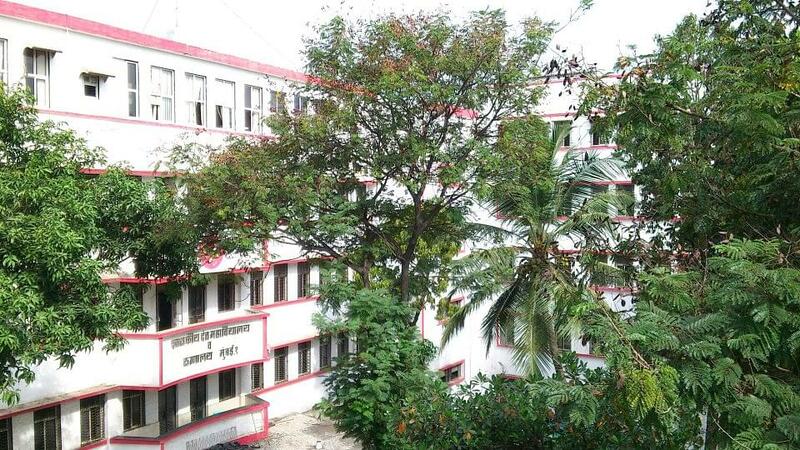 There are all necessary facilities like hostel, library, auditorium, gym, canteen and playground. What is the procedure of taking admission in this college? I mean how can I get into this college? And What is the cut off percent ?